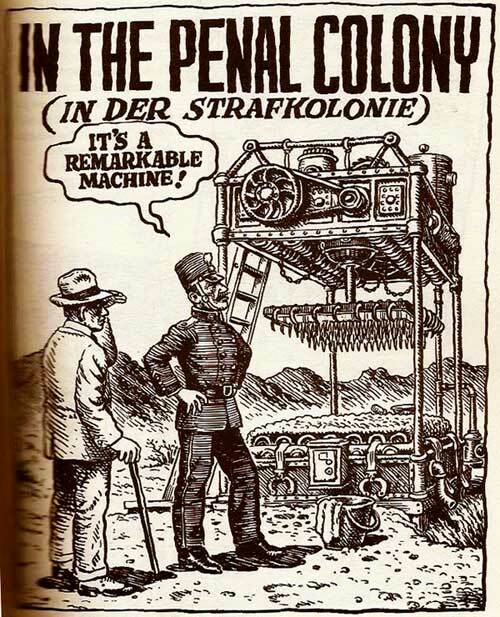 In the Penal Colony premiered in 2000 at ACT Theater, Seattle. In the cast were John Duykers, who had created the role of Mao Tse-tung in Adams’s Nixon in China, as the Visitor and Herbert Perry, who had created the role of Vasco da Gama in Glass’s The White Raven, as the Officer. Perry’s identical twin brother, Eugene, alternated the role with him. (The brothers Perry are perhaps most well known for their roles as Giovanni and Leporello in the Peter Sellars production of Don Giovanni, available on DVD). JoAnne Akalaitis directed, and the designers were John Conklin, Susan Hilferty, and Jennifer Tipton. This production was subsequently performed in Chicago at the Court Theater and in New York at Classic Stage Company. Rudy Wurlitzer is a novelist and screenwriter whose film credits include Little Buddha, Pat Garett, and Billy the Kid. He also worked with Philip Glass on The Perfect American, an adaptation of Peter Stephan Jungk’s novel about Walt Disney (the opera is available on DVD). 2002 at the Berliner Kammeroper; 2009 at the Opéra National de Lyon; 2010 at the Linbury Studio Theatre in London’s Royal Opera House, in a production by Music Theater Wales which then toured to several British cities, and was also recorded for a CD. 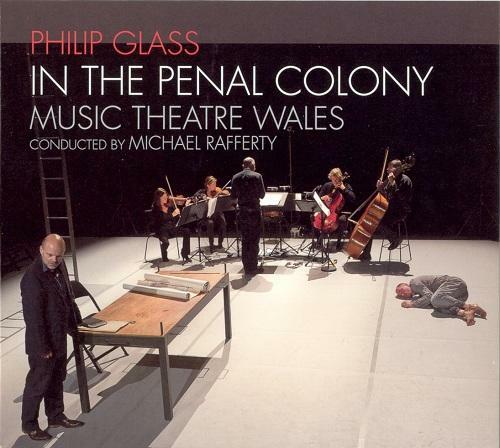 In the Penal Colony has proved to be one of Glass’s most performed works. Written for two singers—a baritone (the Officer) and a tenor (the Visitor)—and 2 silent roles (the Guard and the Prisoner) and an ensemble of 5 strings. For the original production, the director, JoAnne Akalaitis, added an actor in the speaking role of Kafka, who served as a narrator and onlooker, his text being drawn primarily from Kafka’s diaries. 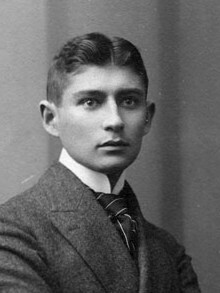 None of the subsequent productions have used the Kafka character, and the number of nonspeaking roles and the placement of the ensemble have varied. The London production eliminated the Guard, while the French production added a second Guard; an Australian production placed the musicians offstage and set the action in a hospital-like corridor.